New cold caller for the lists, using the name of Mc Bain Legal Consultancy although on their dodgy paperwork they say the name is Mc Bain Consultancy and property Specialist. 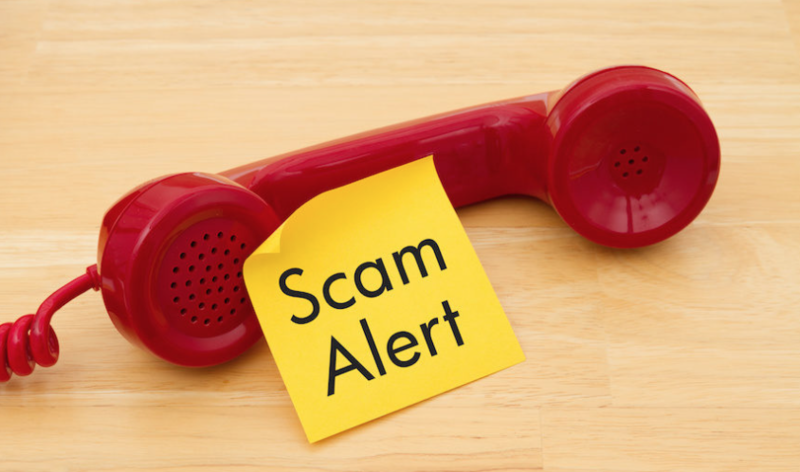 The cold call comes from an agent called Carol White who happily explains to the consumer that he is entitled to a refund of £18,000 from a firm the consumer has been dealing with years ago and which turned out to be a Scam. Carol White clarifies that the individuals involved are now in prison and Mc Bain was sorting out all the refunds. Her call is only a short call and she states the consumer will be contacted soon with more details. The next call from Mc Bain is from a lady called Victoria Wilson giving the exact amount the consumer is due and what happens to be the exact amount they lost to the previous scammers. In order to get the awarded money, the consumer will have to pay the legal fees, which are £850, and provides the consumer over the telephone a bank account in order to transfer the fees to Spain. The bank account is in the name of a completely different person! When asking for proof of the story, Mc Bain Legal Consultancy send the consumer an invoice for the fees, where they all of the sudden are called Mc Bain Consultancy and Property Specialists and the name of the director is on there a Mr Daniel Hemingway. This story is completely fake and fraudulent! If Mc Bain has approached you already with their fraudulent story, please let us know. Do NOT pay them, as obviously you won’t see a penny back! This entry was posted in Directive, fraud, Legal Services, Mediation services, Warnings and tagged Carol White, Cold Calls, Consulting 1983 Grown, Daniel Hemingway, defrauded, fraud, Fuengirola, Malaga, Mc Bain Consultancy and Property Specialists, Mc Bain Legal Consultancy, Scam, Spain, Victoria Wilson. Bookmark the permalink.